For the third week of my personal P52 for 2019, I photographed my first still life in weeks, maybe months. (I need a studio!) 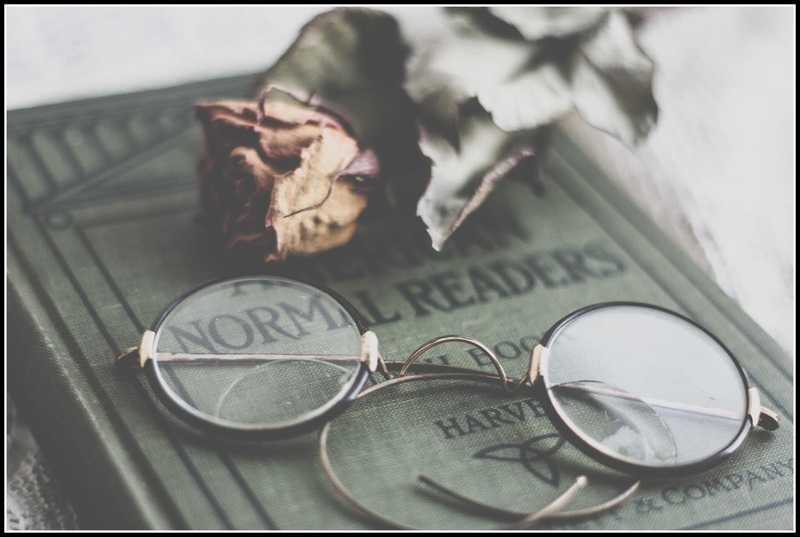 Setting up this still life, I used an "antique" book, definitely "antique" spectacles, and a dried rose from a few summers ago. Interesting--- I like the low-contrast far away feeling. Your attempt is 100% successful!!! This is a fabulous 'vintage' image!